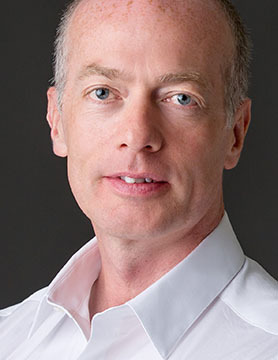 Simon Burton joined Greenlight Re as Chief Executive Officer in July 2017. Prior to joining, he was the founding Chief Executive Officer of SAC Re until its sale to Hamilton Insurance Group. Simon’s other executive roles include Deputy Chief Executive at Lancashire Group and Chief Executive Officer of Lancashire’s Bermuda subsidiary. He also spent 10 years at ACE Limited in a variety of roles, including leading an underwriting division as President of Financial Solutions International. He received his Bachelor of Science degree in Mathematics from Imperial College, London University.